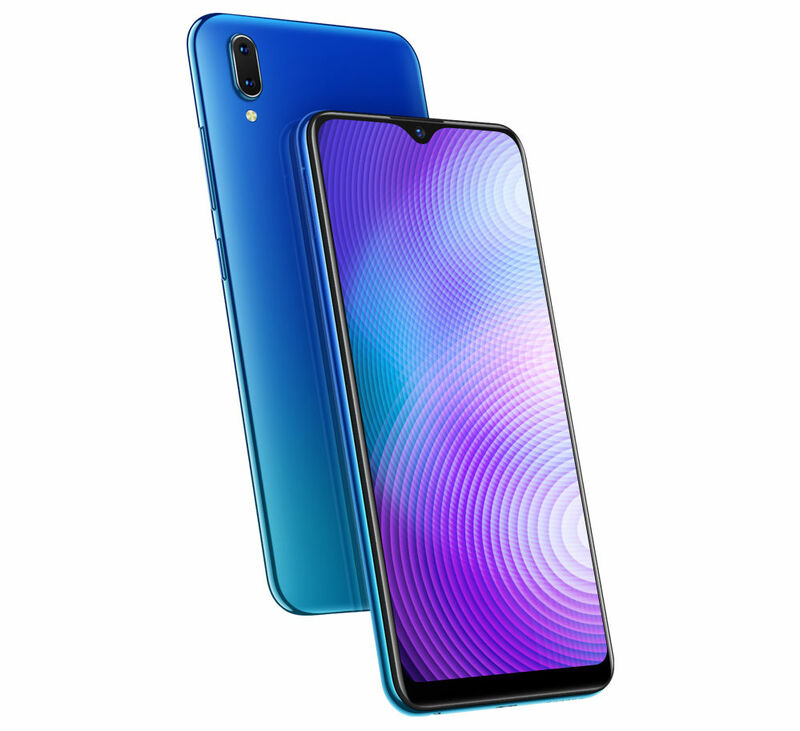 After the launch of the Vivo Y93 in India last month, the Vivo Y91 has been officially launched in India. It is a budget handset in the company’s ‘Y series’, which comes with a 6.22-inch 19:9 waterdrop notch display, 2GB of RAM, Dual Rear Cameras and support for rear fingerprint sensor along with face unlock. 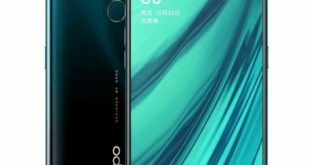 The Vivo Y91 price in India has been set at Rs. 10,990 for the only 2GB RAM with 32GB storage model and is now available to buy on Amazon.in. The device comes in Starry Black and Ocean Purple color options. 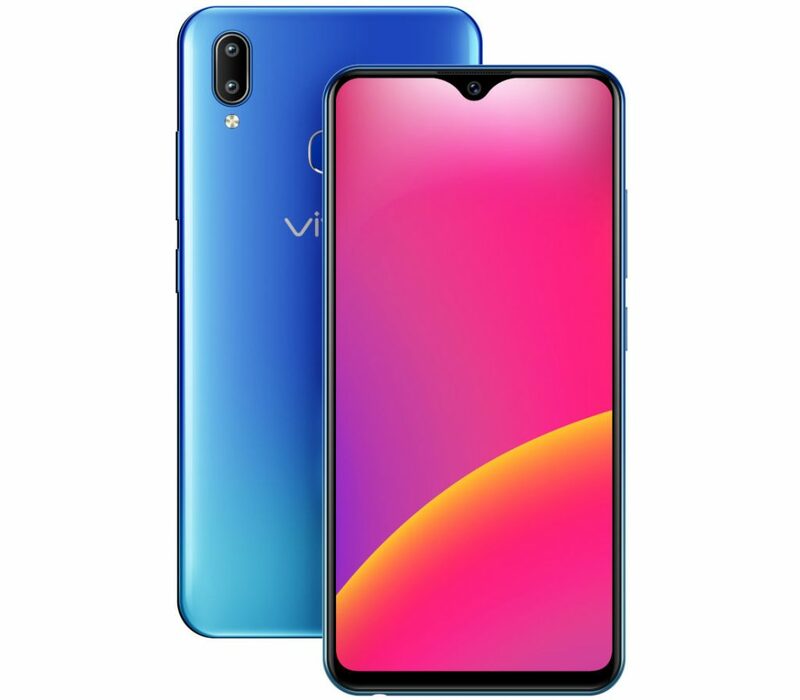 The Vivo Y91 features a 6.22-inch 2.5D curved glass display with HD+ (1520 × 1080 pixels) resolution, 19:9 aspect ratio and top waterdrop Notch. 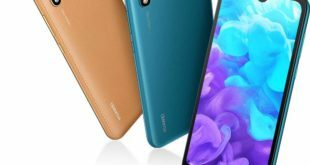 It is powered by a 2.0GHz octa-core processor which supported by MediaTek Helio P22 (MT6762) 12nm Mobile Platform with 650MHz IMG PowerVR GE8320 GPU and 2GB of RAM. It packs a 32GB of inbuilt storage which can be expanded via microSD card up to 256GB. On the camera front, the Y91 flaunts a 13-megapixel rear camera with f/2.2 aperture, LED flash, along with a 2-megapixel secondary camera with an f/2.4 aperture for portrait shots. For selfie, there is an 8-megapixel front-facing camera with f/1.8 aperture and wide lens. 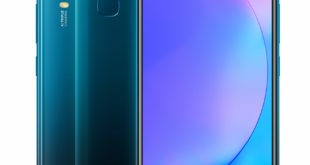 The Vivo Y91 features a fingerprint sensor on the back, and also support for face unlock. The handset runs on Android 8.1 Oreo-based on Funtouch OS 4.5 out of the box. It packs a 4030mAh battery with dual SIM slot. 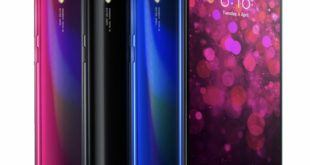 For connectivity includes 4G VoLTE, 3G, Wi-Fi 802.11 b/g/n, GPS, Bluetooth 5, and USB 2.0. The device measures 155.11×75.09×8.28mm and weigh 163.5 grams.